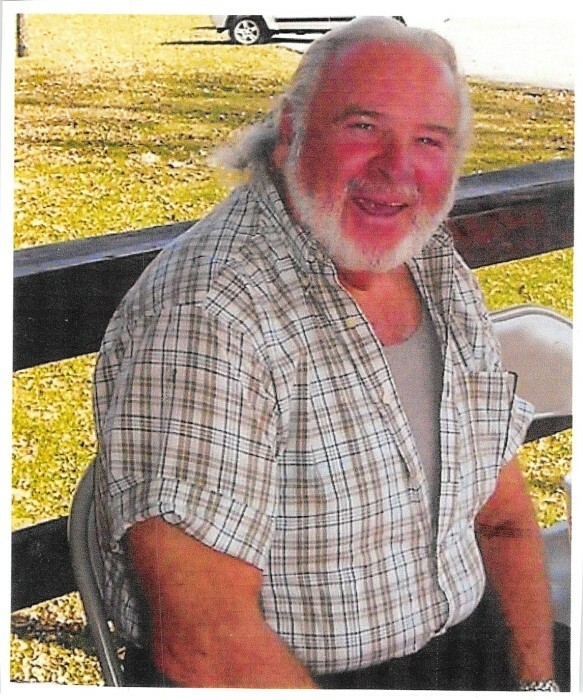 Muncie: Jim is gone, passing away on Tuesday September 11, 2018 at his residence. Jim was born to Madonna and Roland Gill August 24, 1943 in Muncie Indiana. He attended school at Muncie Central. Jim went to work as a mechanic for Muncie Bread Company, later Perfection Bakery, keeping their delivery trucks up and running. He retired after more than forty years of service. He used his skills to restore antique cars to running condition. Surviving Jim are two children; Kim Burns (Terry), and Dean Keppler, two sisters; Phyllis Crowe, Dayton Ohio, Shirley Goad, a brother John Gill (Sandra), and sister-in-law Linda Gill, Selma. He also has several nieces and nephews who will miss him. His pet companion and best friend Daisy will miss him also. Preceding him in death are his wife Kay, his parents, son Robert Keppler, one brother Jerry Gill two brother-in-law’s; Richard Goad, Russell Crowe, three nephews; Jerry L. Gill Jr., Kyle G. Miller, Charlie Crowe and niece Melinda Penix. Funeral services will be held at Parson Mortuary, 801 West Adams Street, on Saturday September 15, 2018 at 12:00p.m. with Pastor Kevin Holt officiating. Burial to follow at Tomlinson Cemetery. Friends may call at Parson from 10:30A.M. Until the time of service. Memorials should be sent to the Muncie Animal Shelter or The Little Red Door.